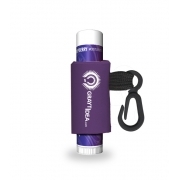 A customized citrus SPF 15 lip balm with a custom leash makes an effective gifting choice due to many reasons – blocks 93% of UV rays, creates silky charm over lips, refreshes senses with its ultra citrusy charm, and offers high visibility to business message. 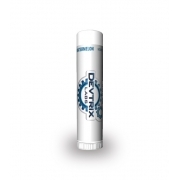 This SPF 15 lip balm offers high protection against broad spectrum of UVA and UVB rays, and seals moisture over lips for long time. 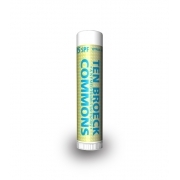 A personalized citrus lip balm makes a great giveaway item in any season due to its effective sun care formula and it always keeps lips healthy. Health Quotient – No SLS. No phthalates. No artificial fragrances, dyes, taste enhancers used. Not animal tested. FDA approved. Made in USA. 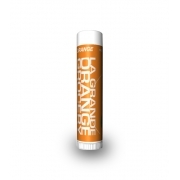 Directions – Rub citrus SPF 15 lip balm generously over lips before going out in sun. 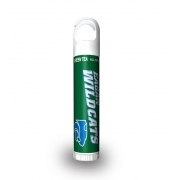 Gifting Favors – A custom citrus SPF 115 lip balm with a custom leash is especially employed by advertisers working in healthcare and sports related sector during promotional campaigns. 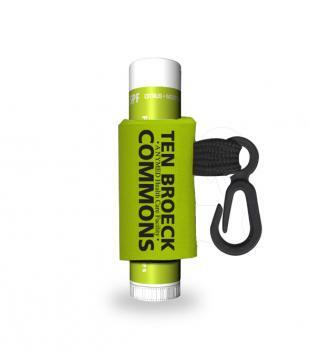 It also makes a great personal giveaway during family events or community events.